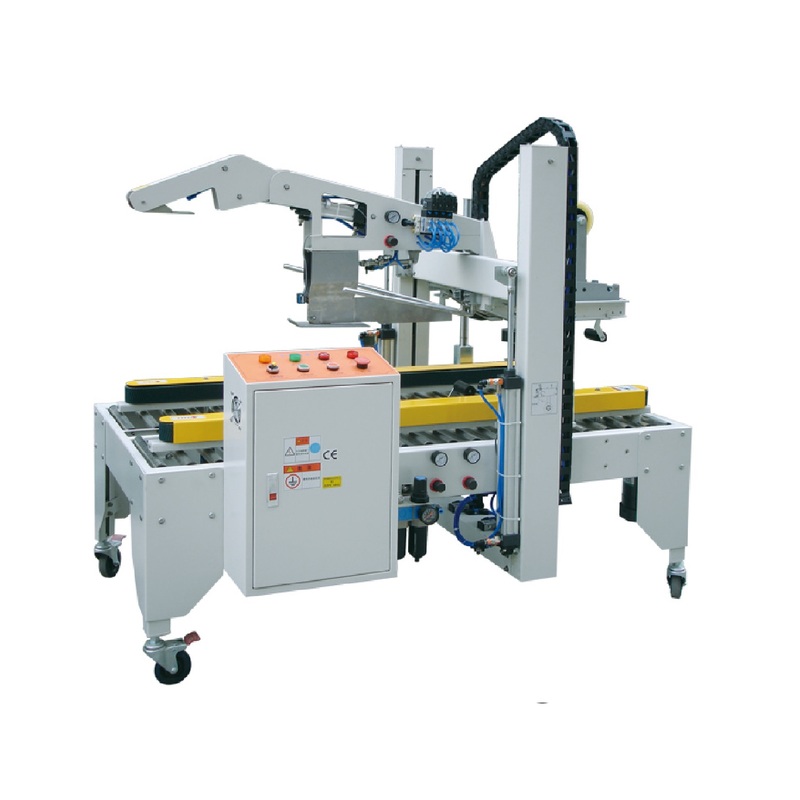 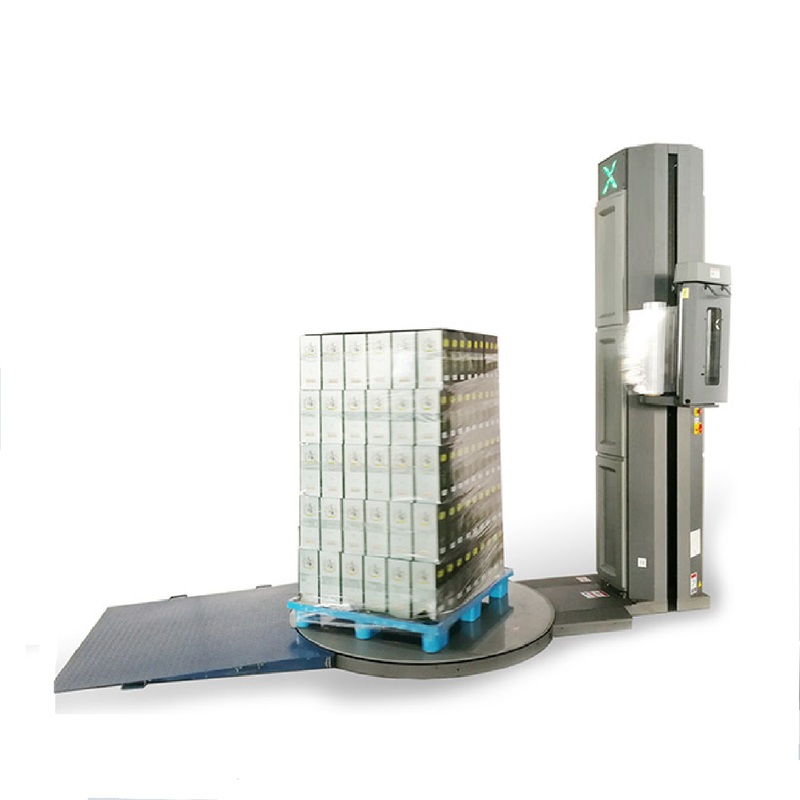 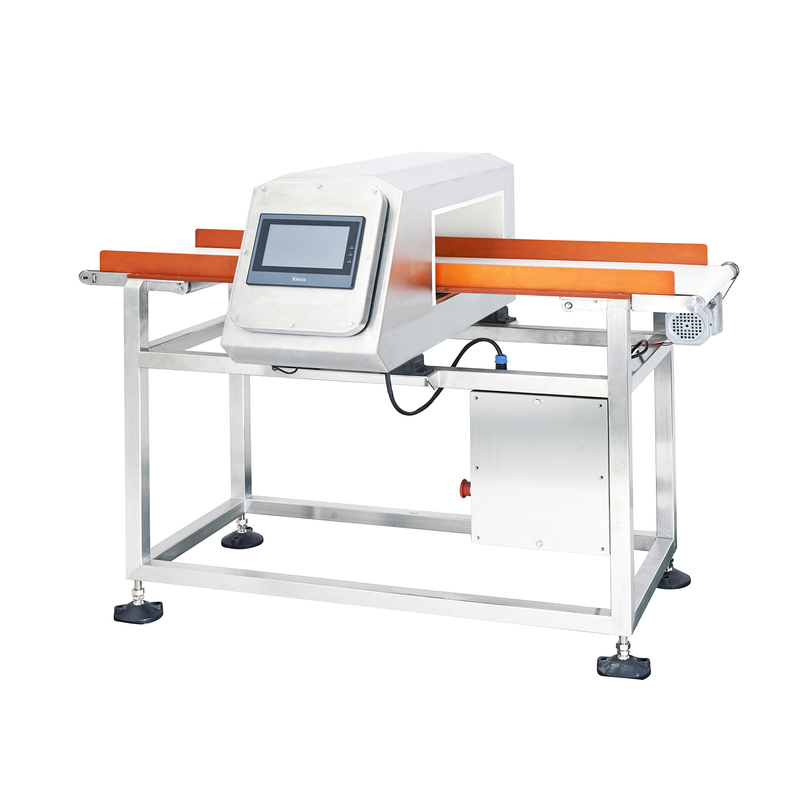 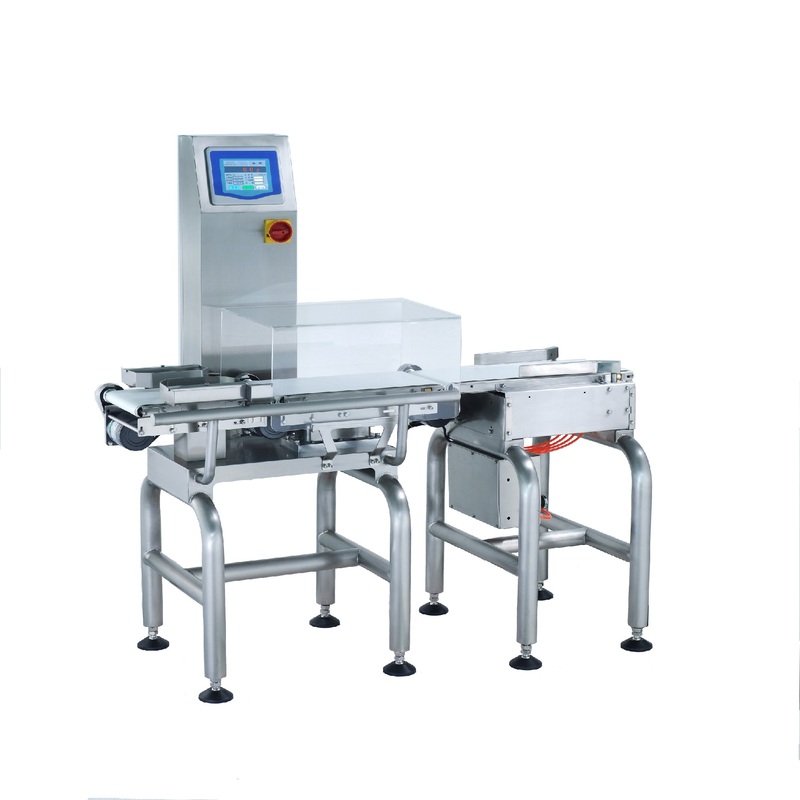 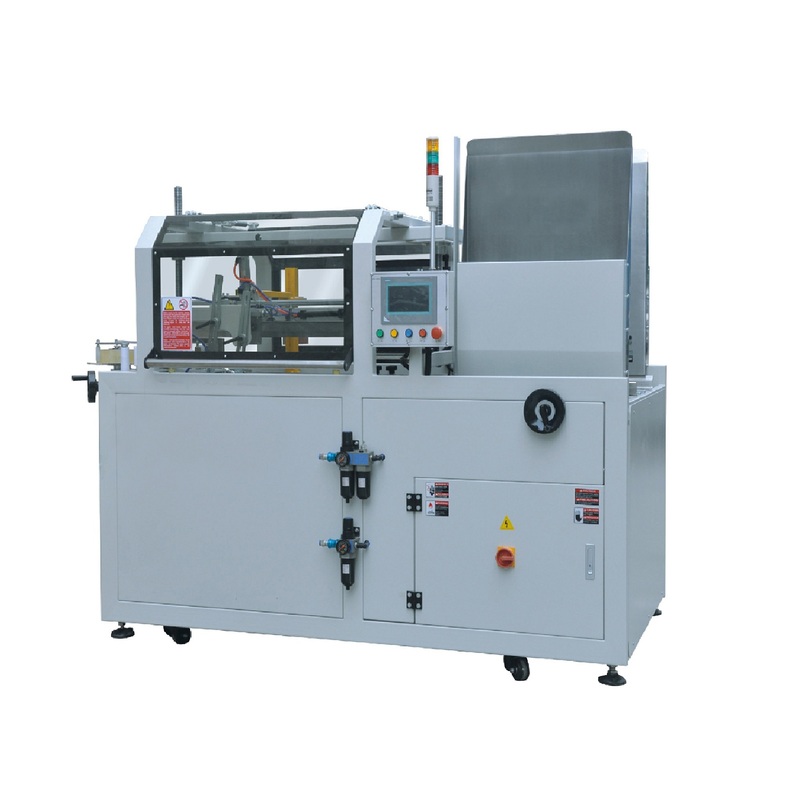 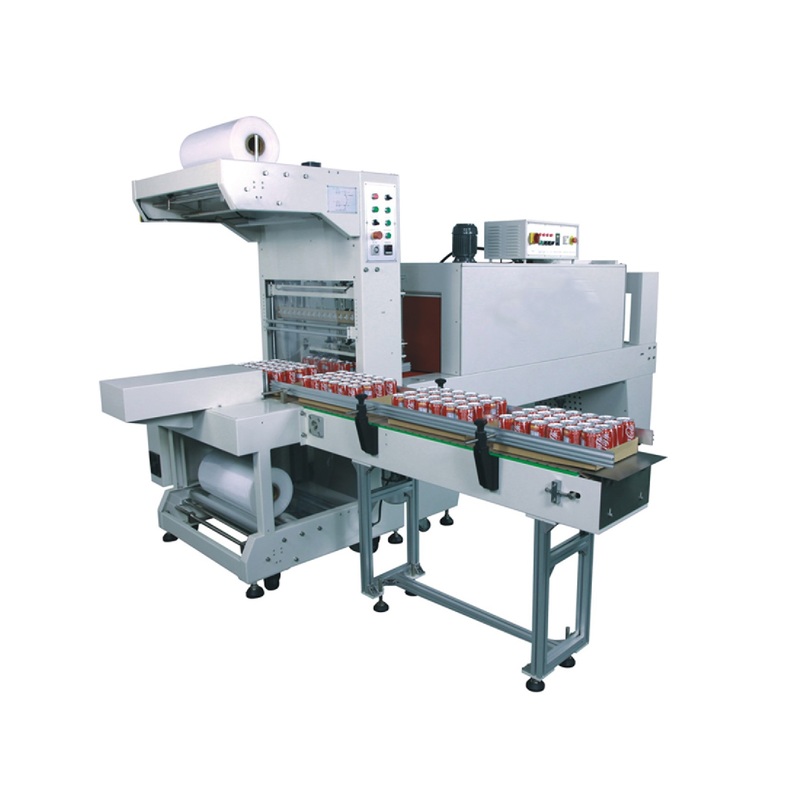 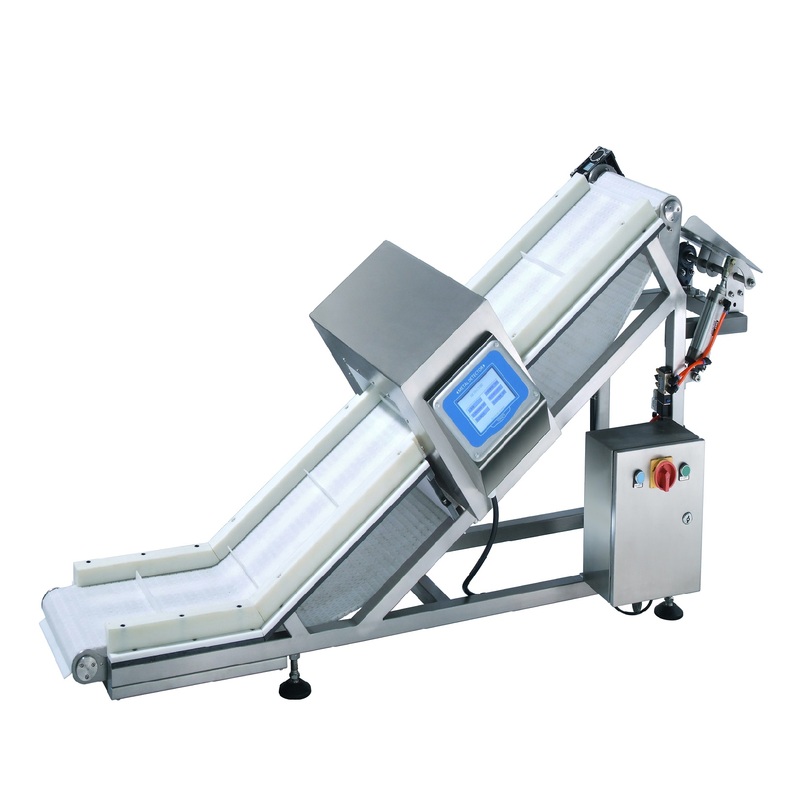 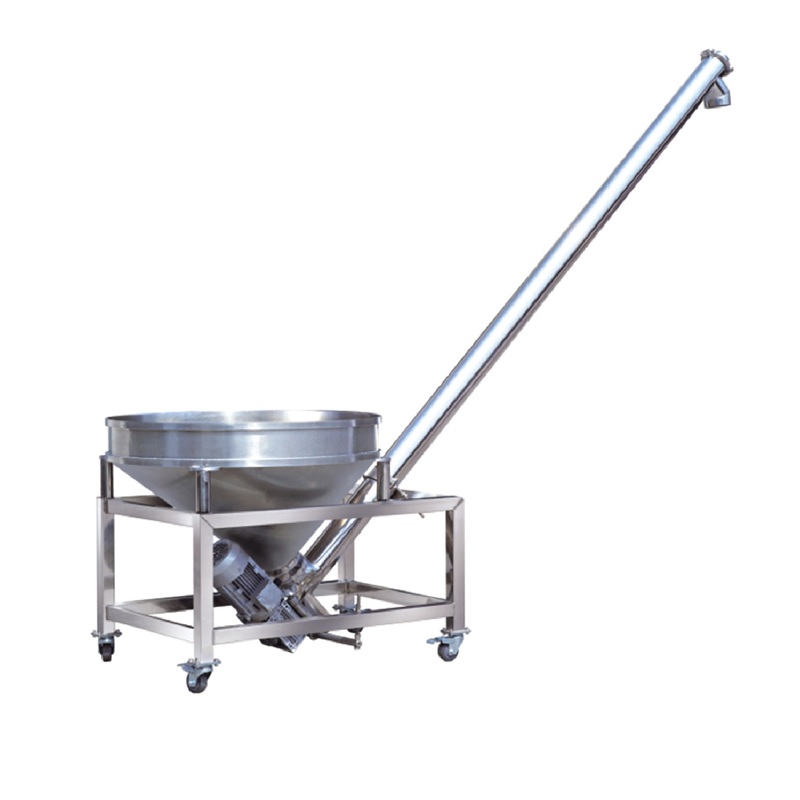 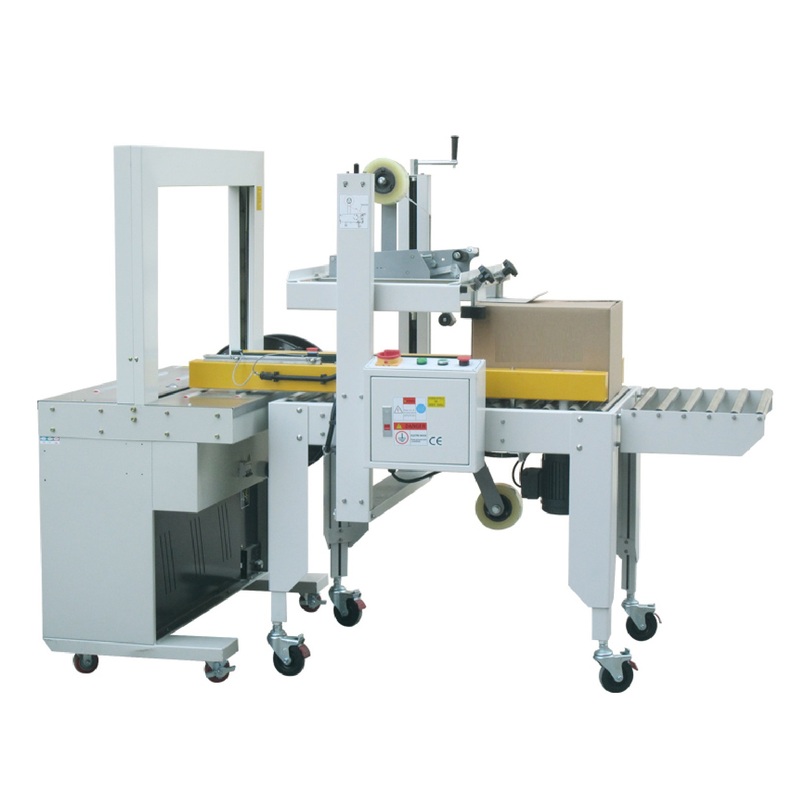 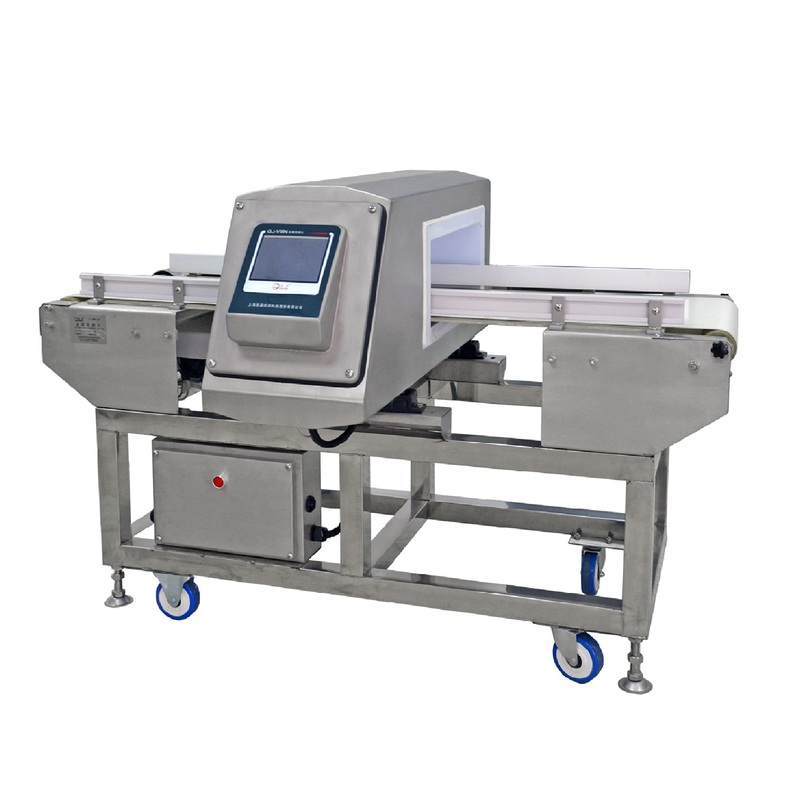 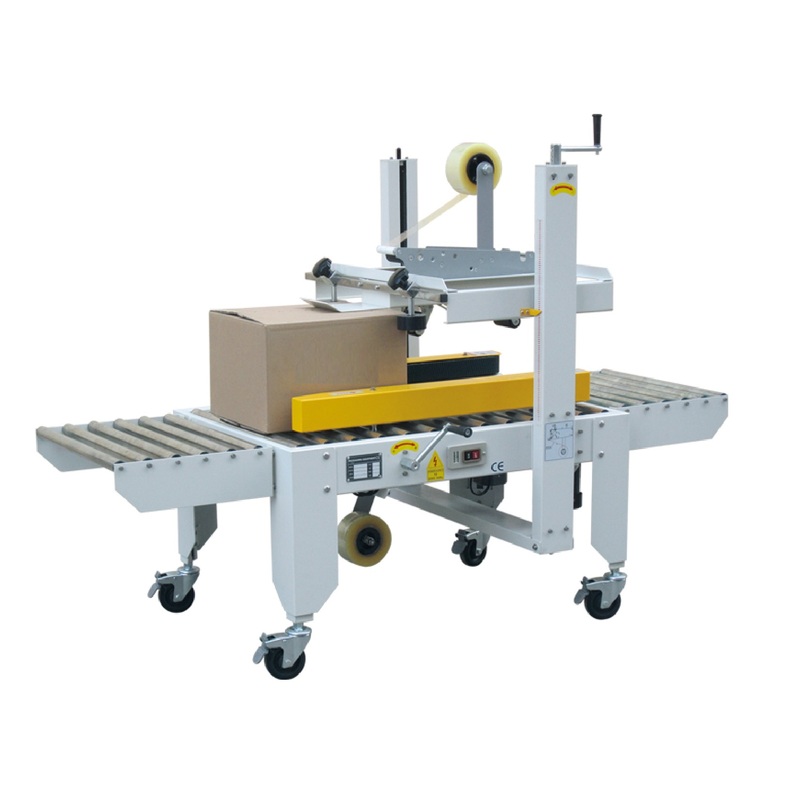 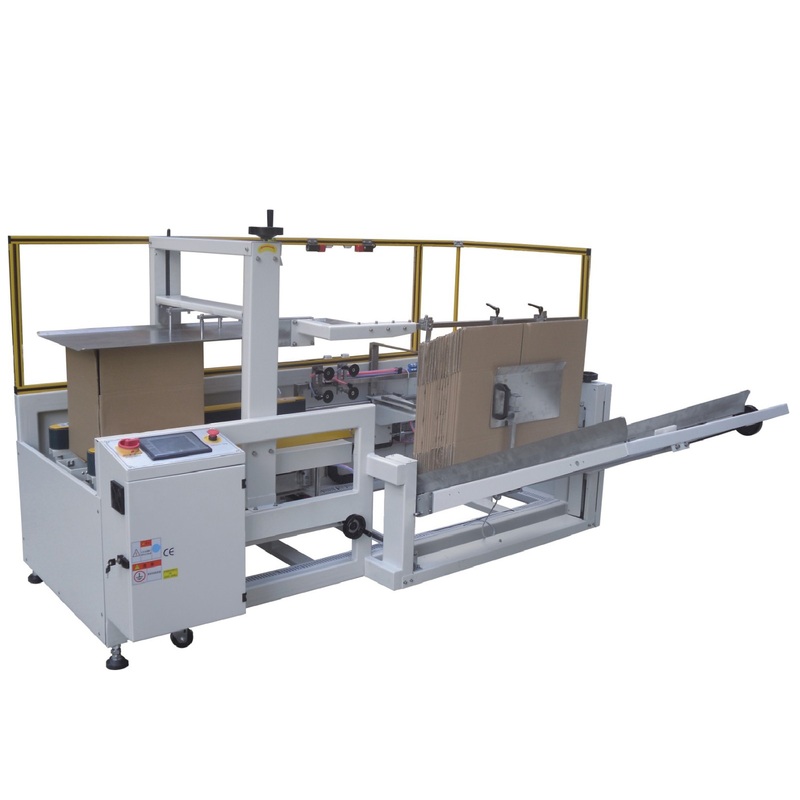 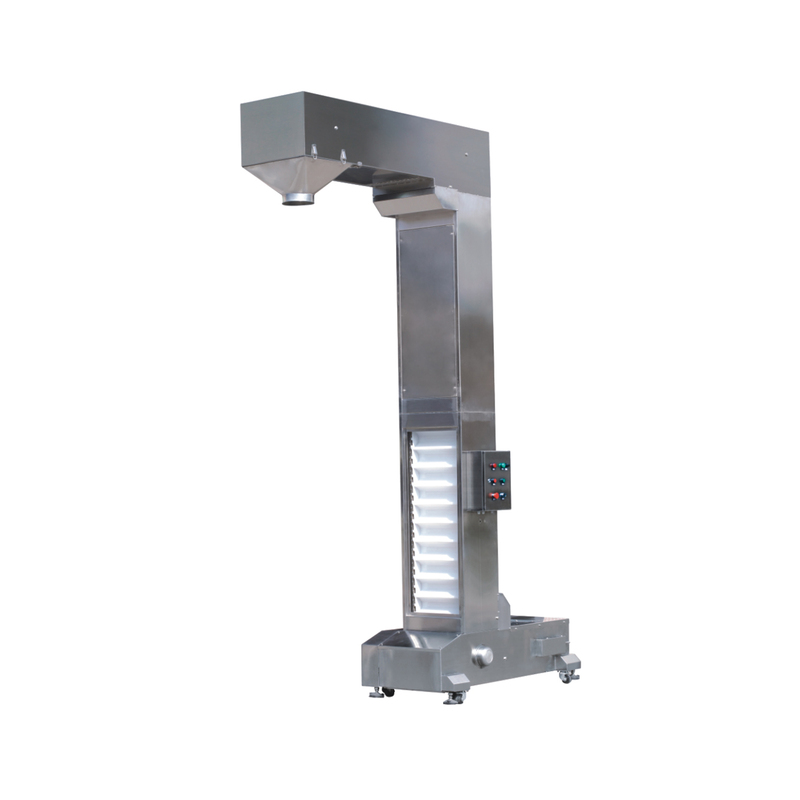 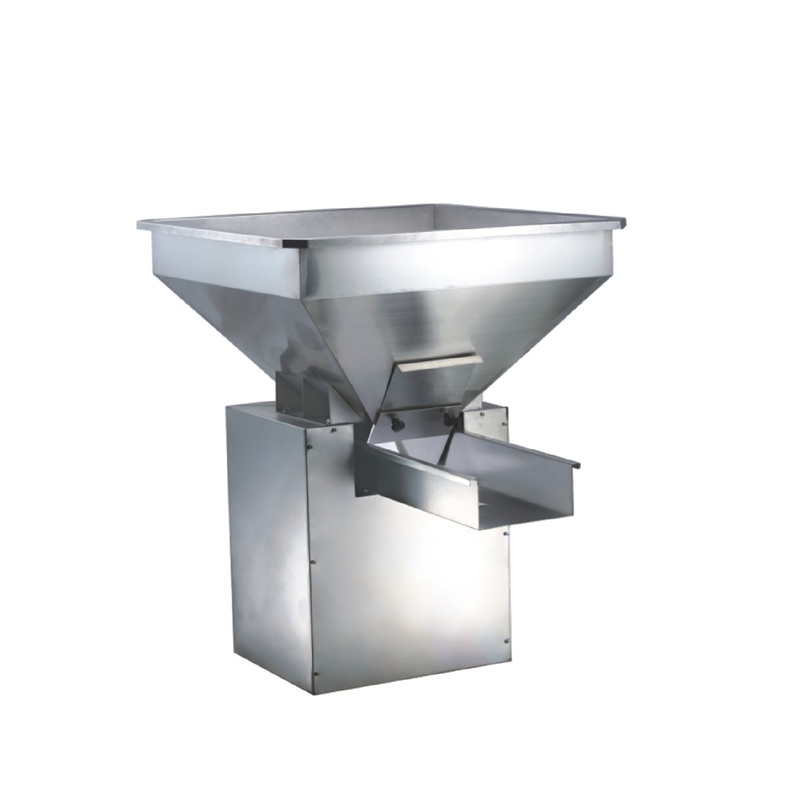 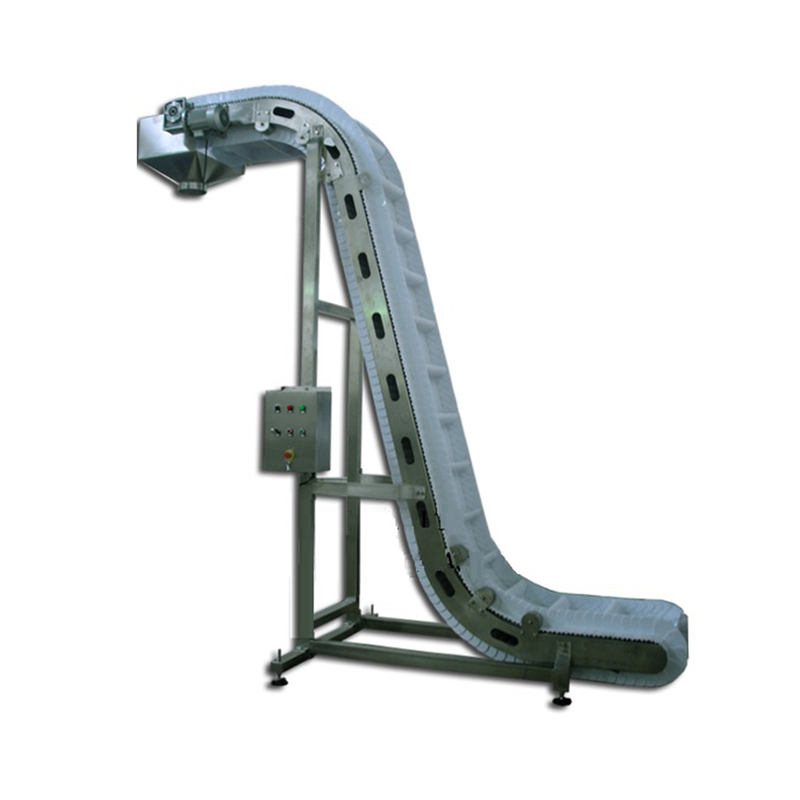 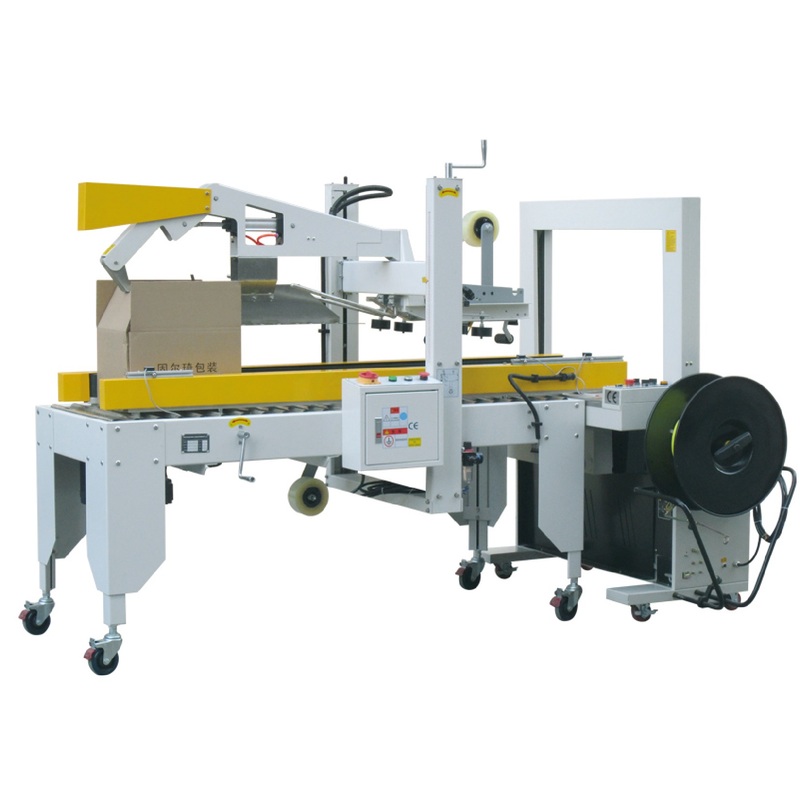 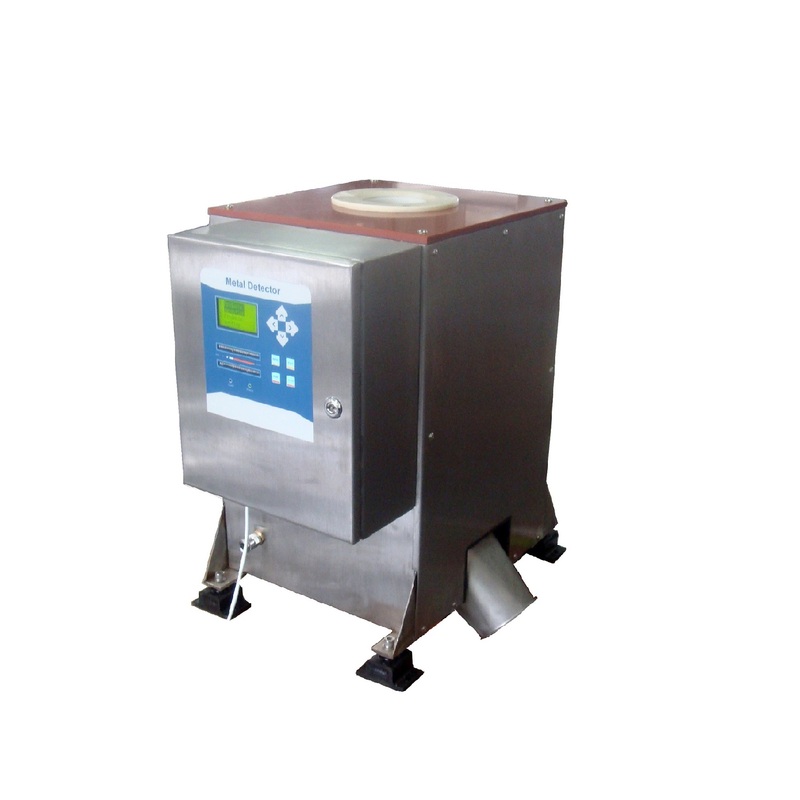 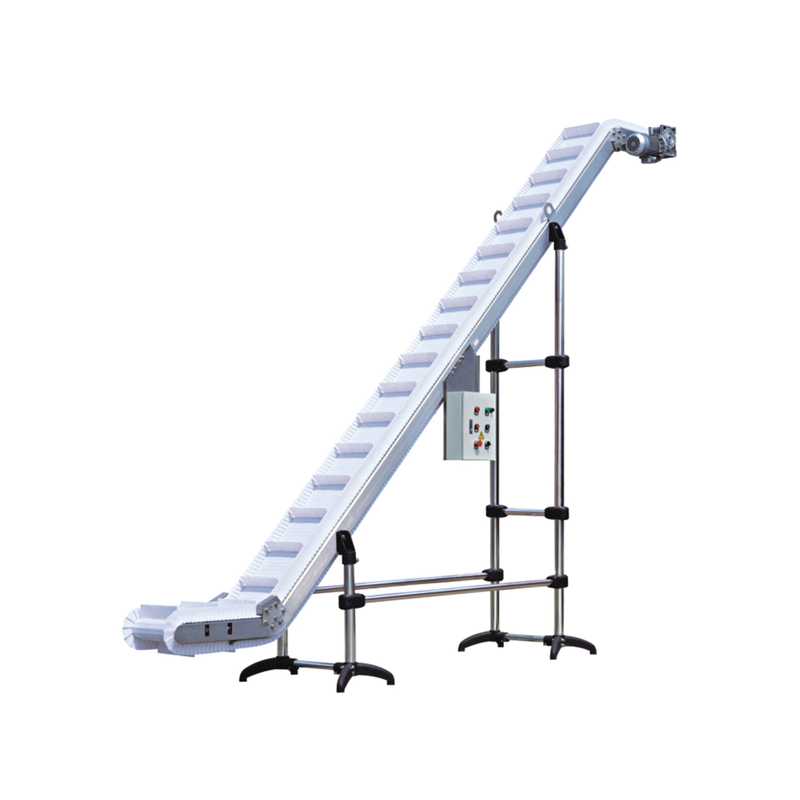 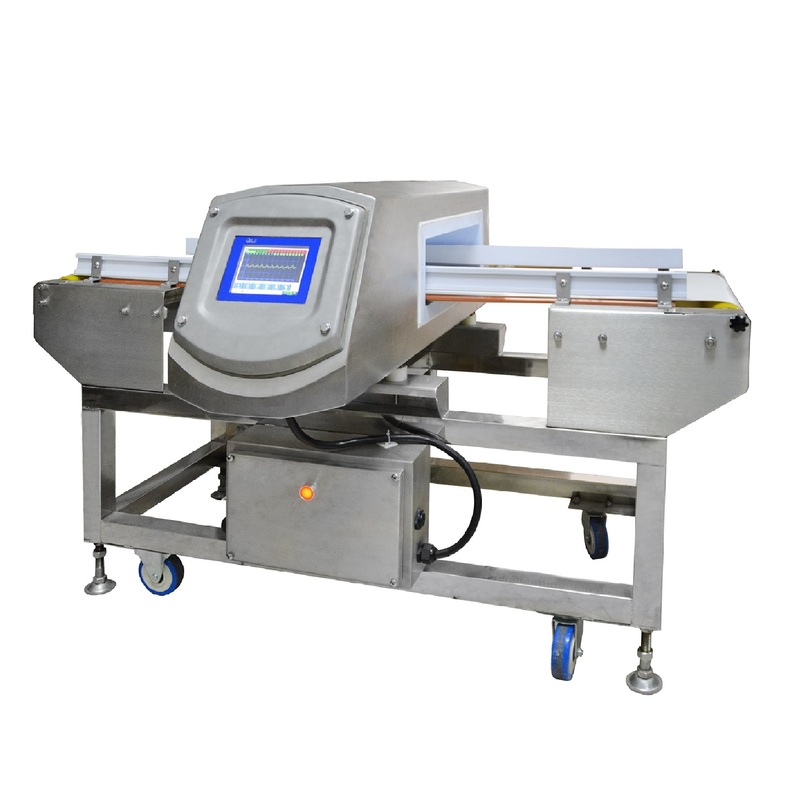 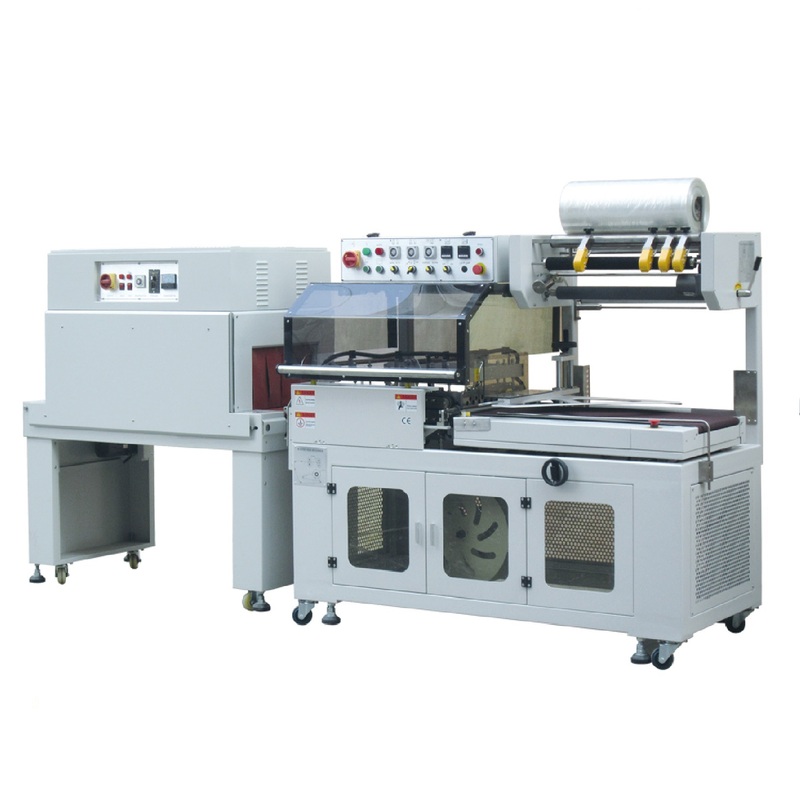 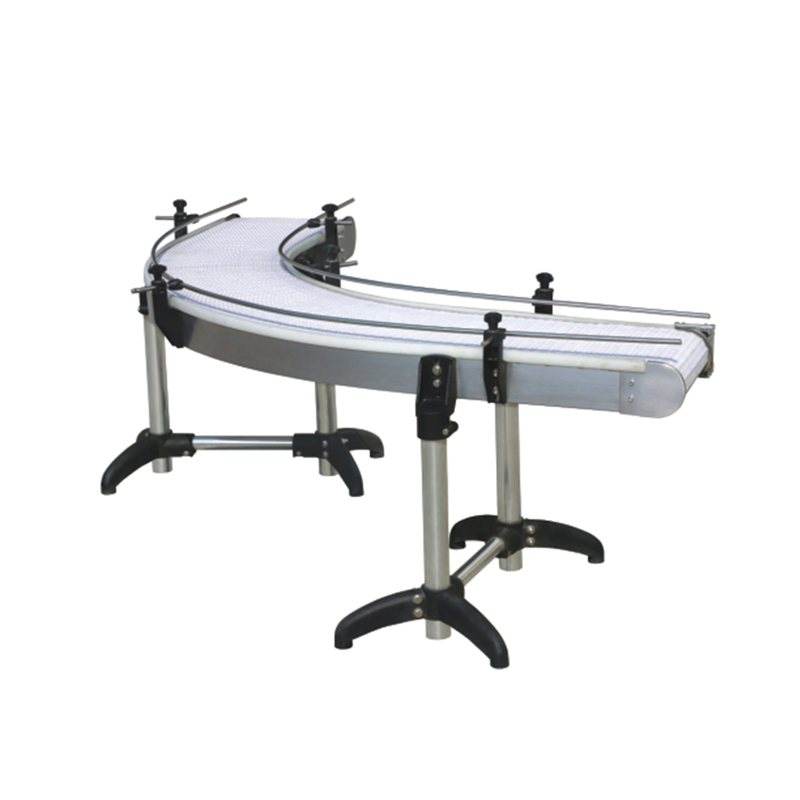 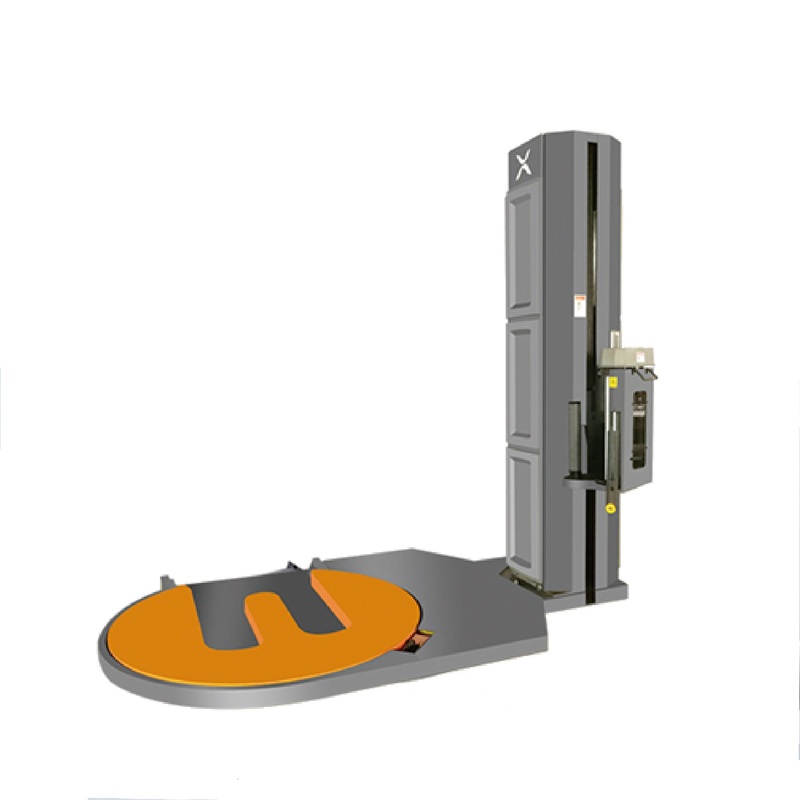 Flexible carton sealers, strapping devices and carton erectors for all your end of line carton handling. 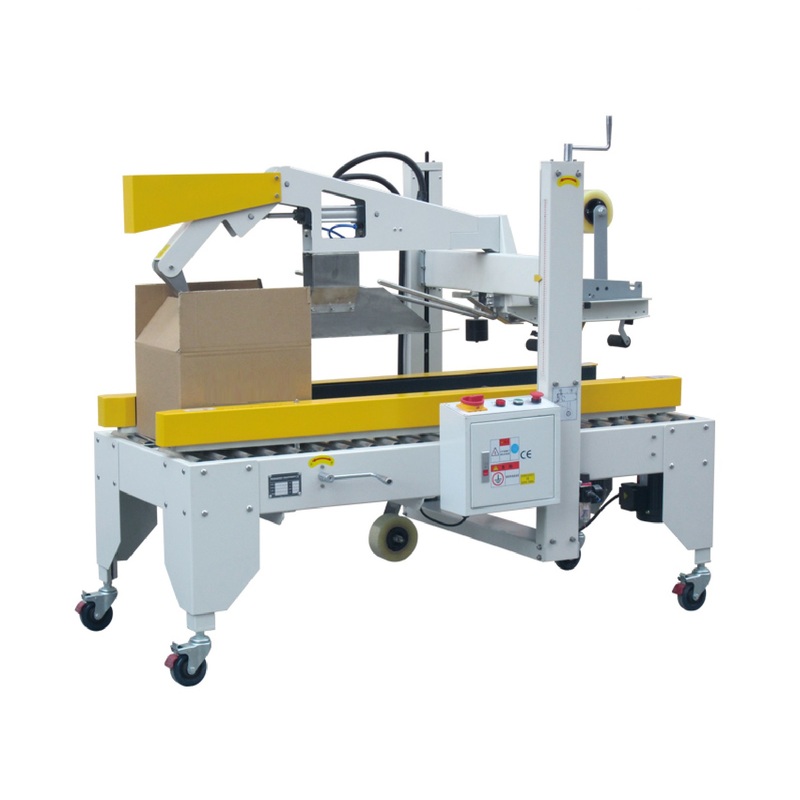 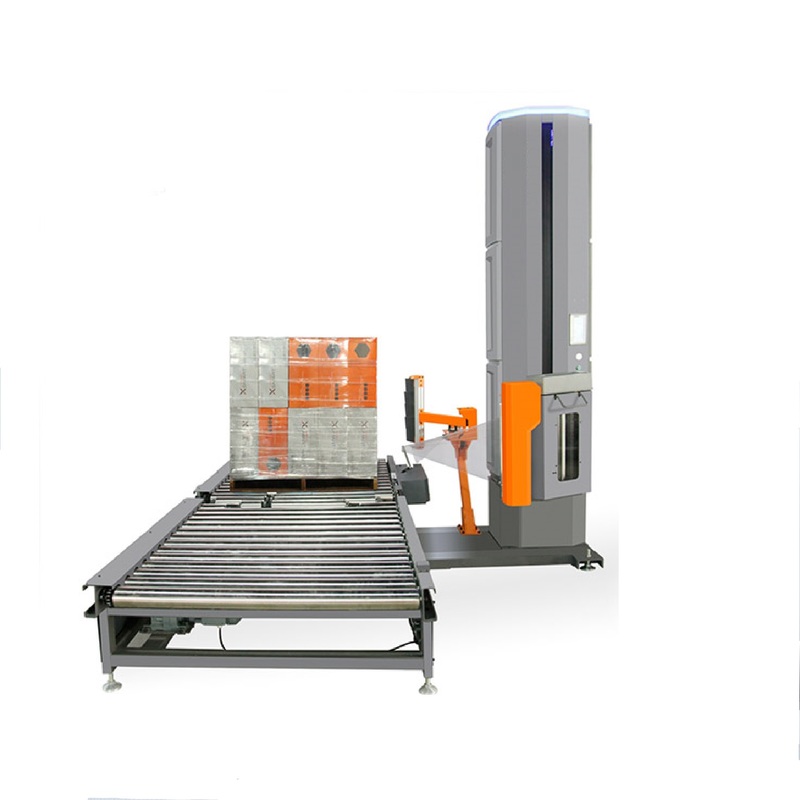 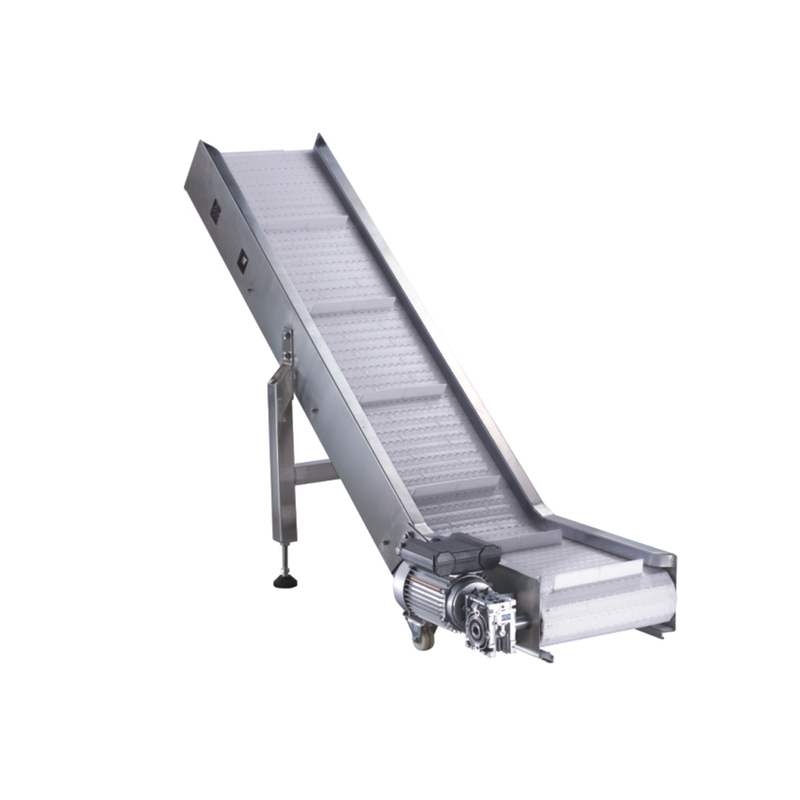 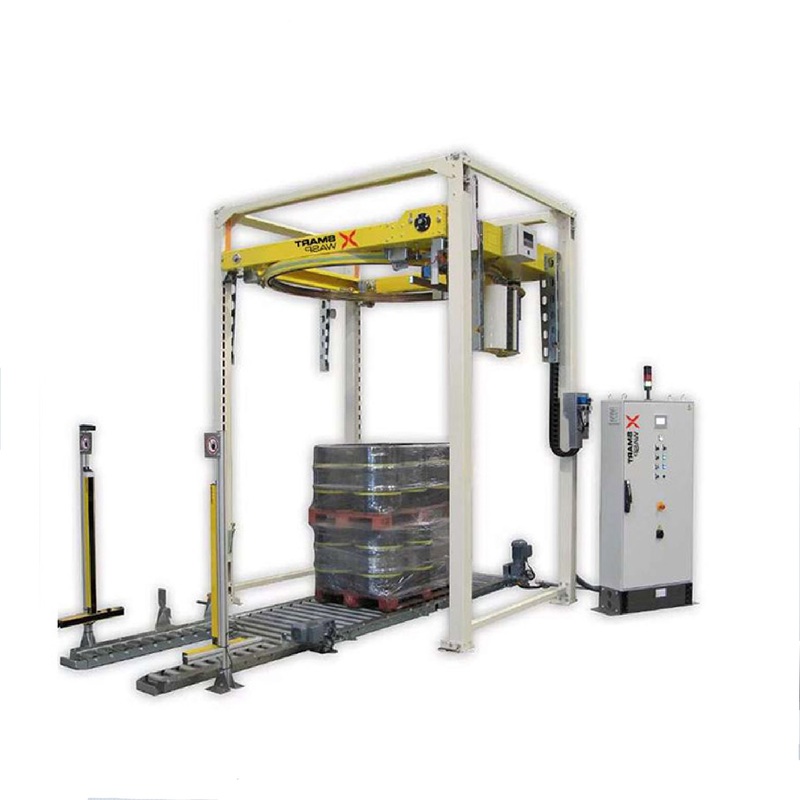 From standard pallet wrappers to fully automated pallet wrapping lines. 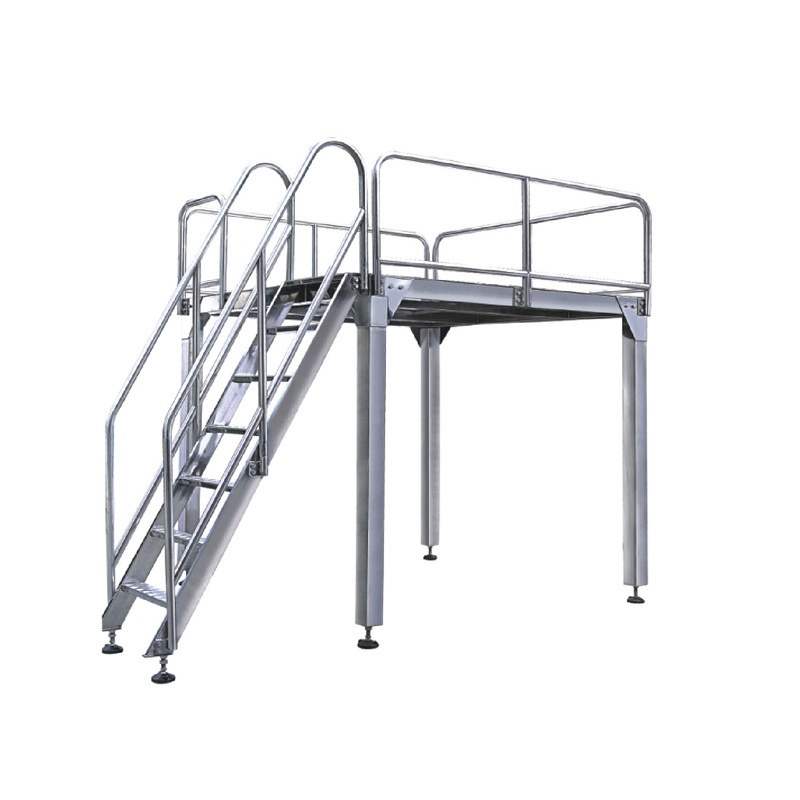 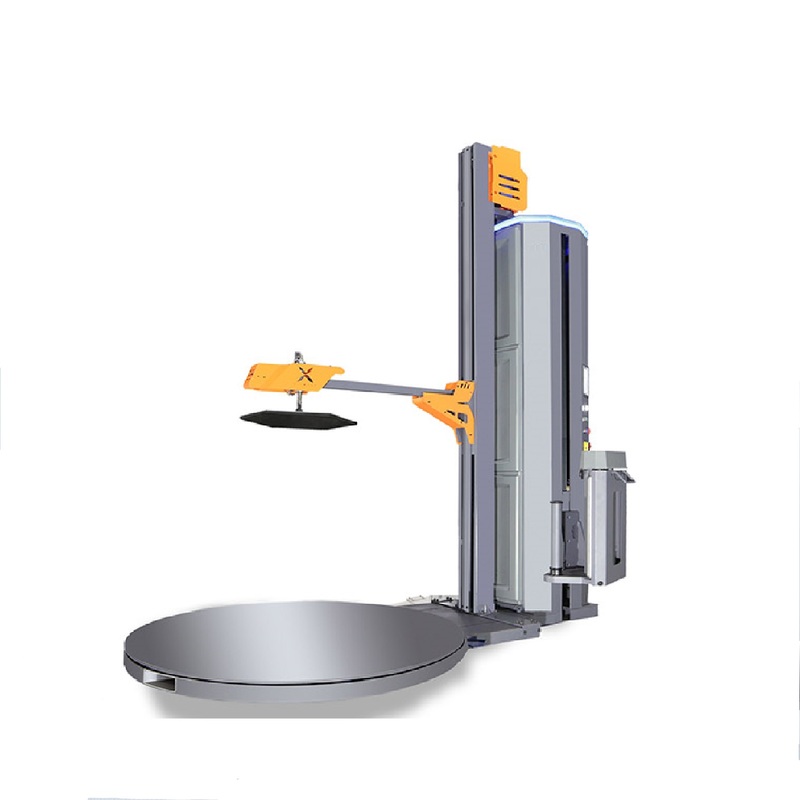 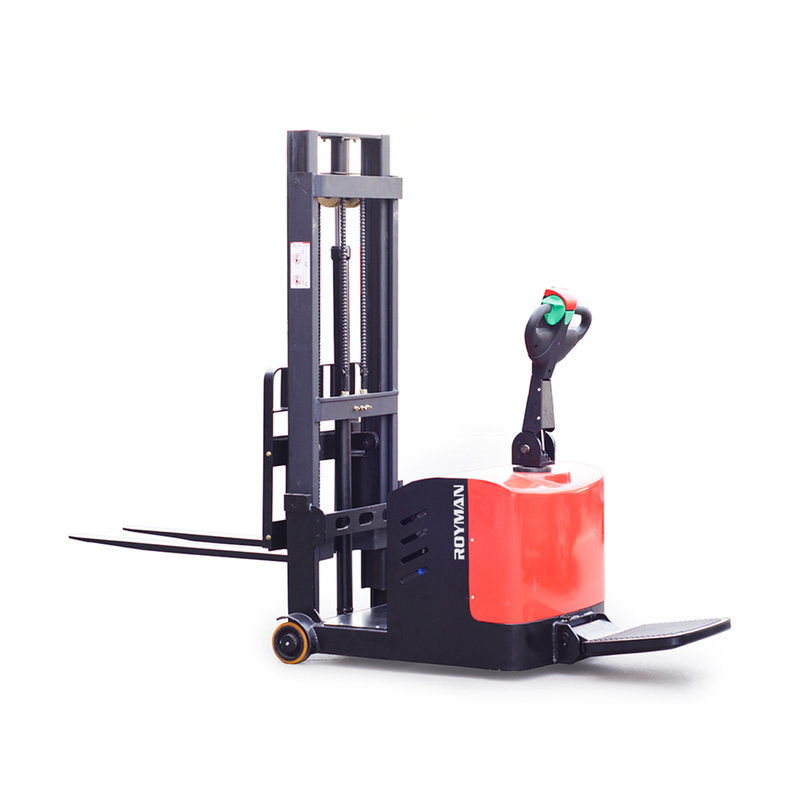 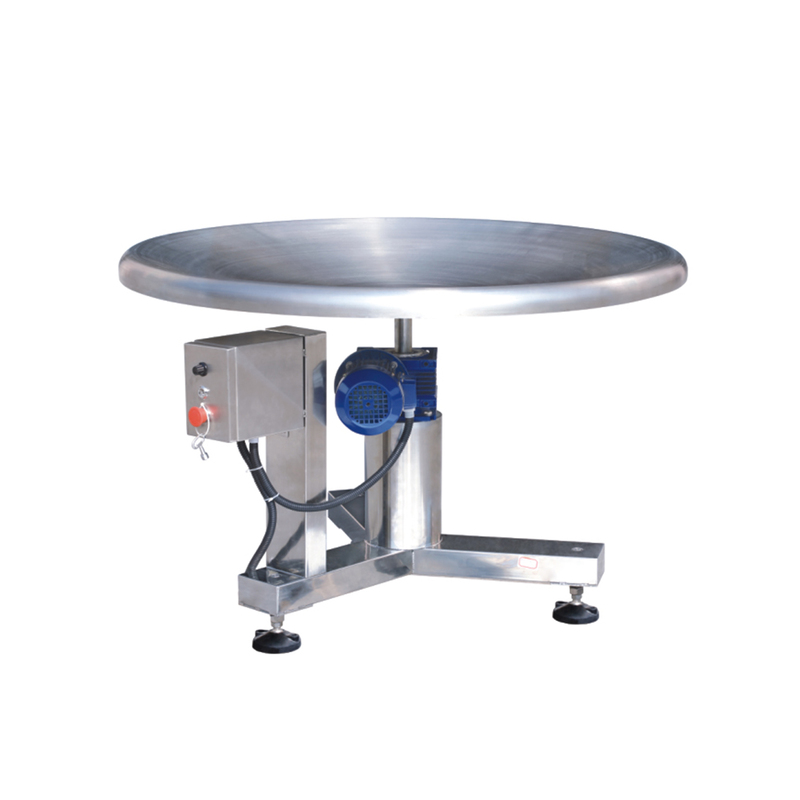 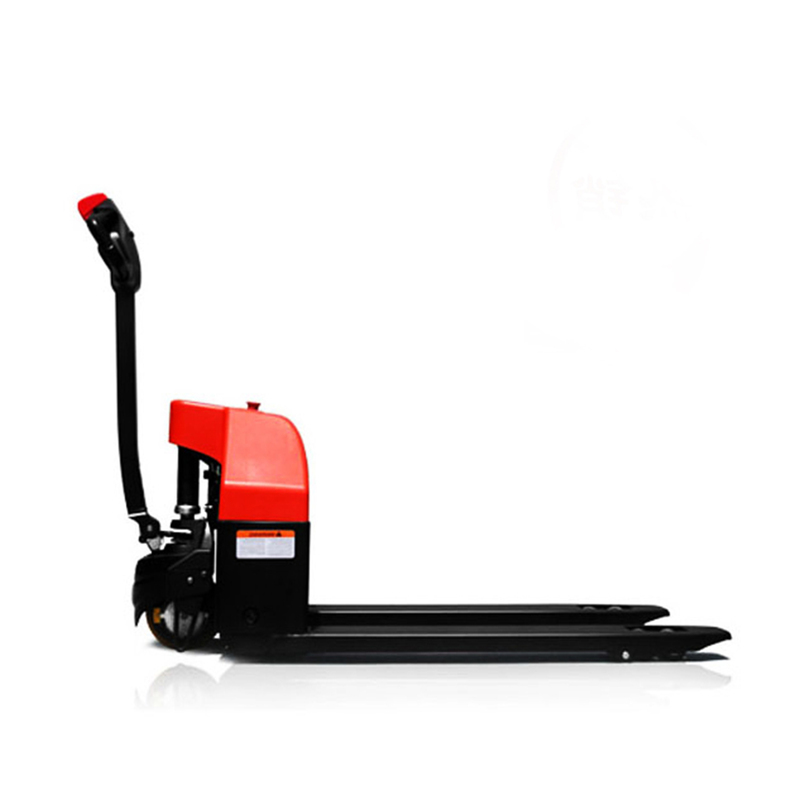 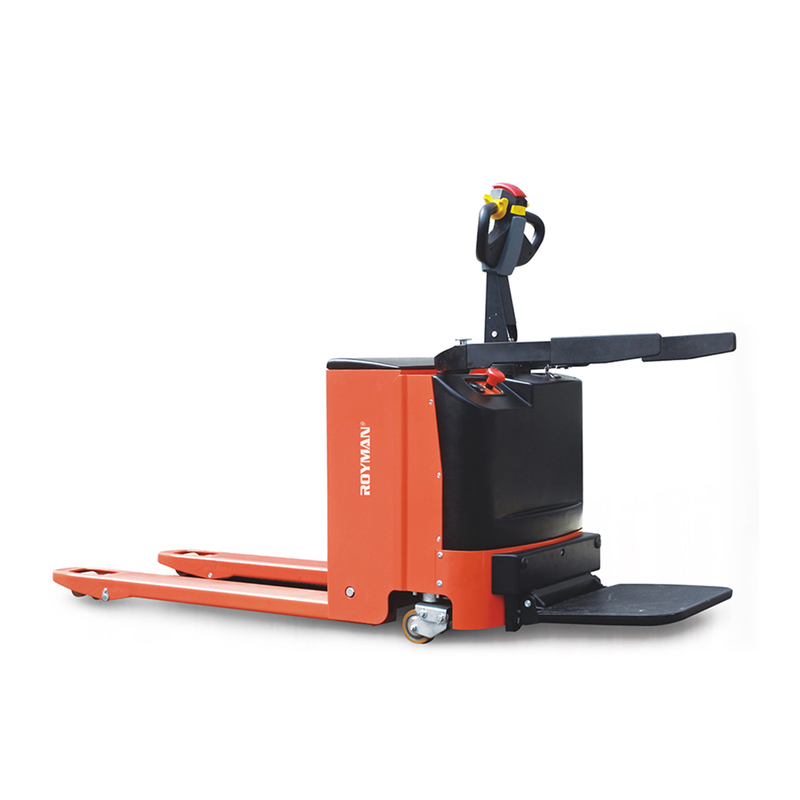 Also a range of electric pallet stackers.